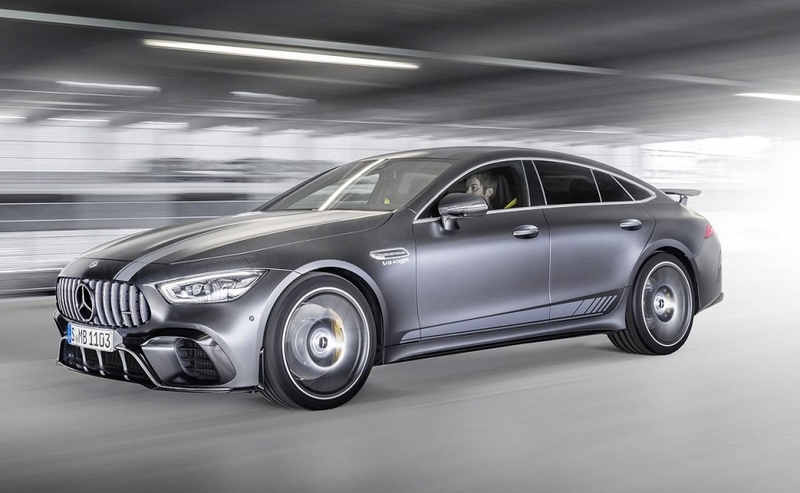 To mark the AMG GT's expansion into four-door coupe territory, Mercedes-AMG is releasing a special launch edition of the sedan. 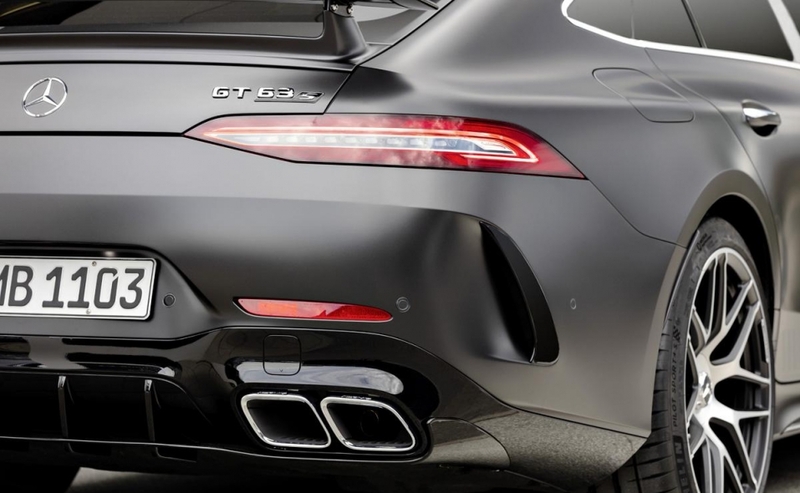 The AMG GT 63 S Edition 1 features a bigger front splitter with an aero package, graphite grey paint, AMG stripes and 21-inch wheels. 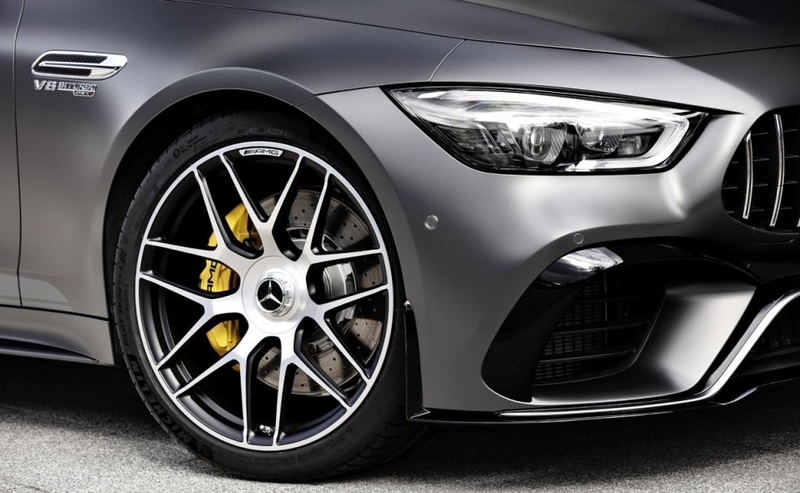 The Edition 1 interior features carbon-fibre trim, yellow seat belts, illuminated doorsills, yellow contrast stitching on the magma grey and black leather seats and special floor mats. 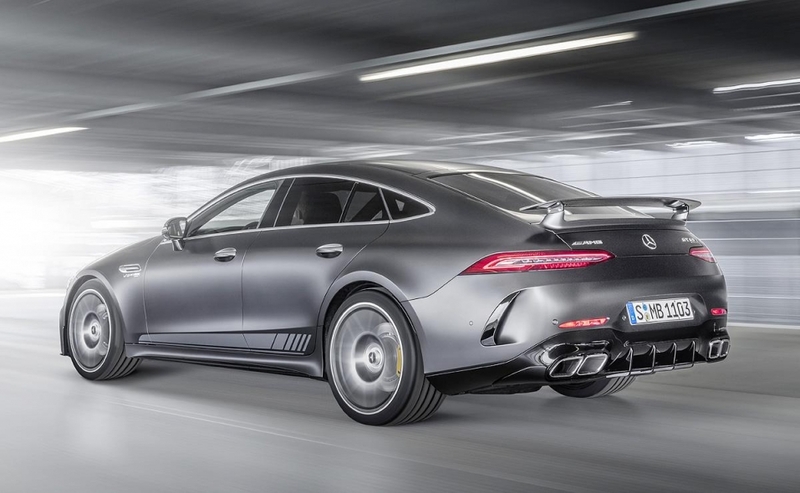 Mercedes-Benz Canada says the cars will arrive in late 2018.